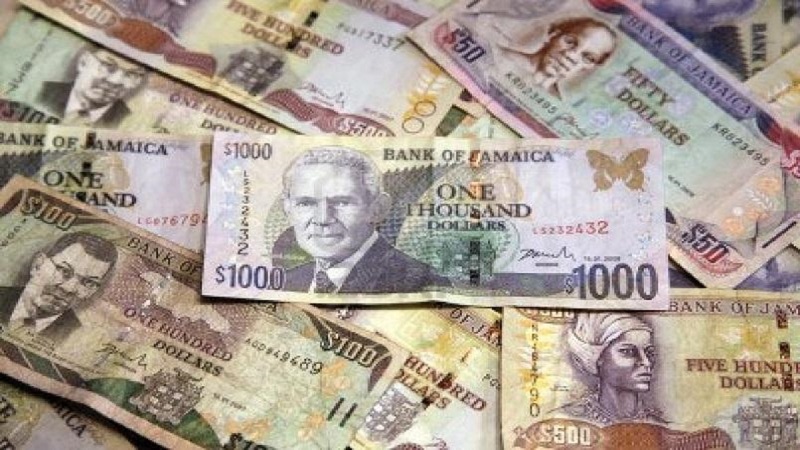 The Jamaican dollar depreciated by two cents against the US dollar during Thursday’s trading, according to the trading summary from the Bank of Jamaica (BOJ). 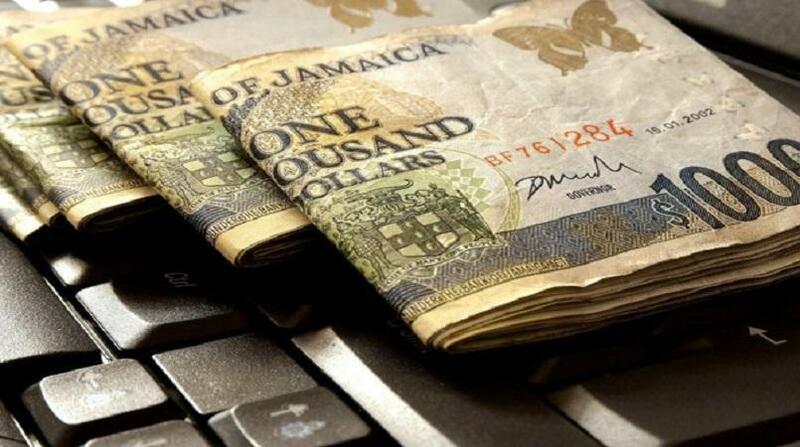 The Jamaican dollar closed at $128.71 from $128.69 on the prior trading day. 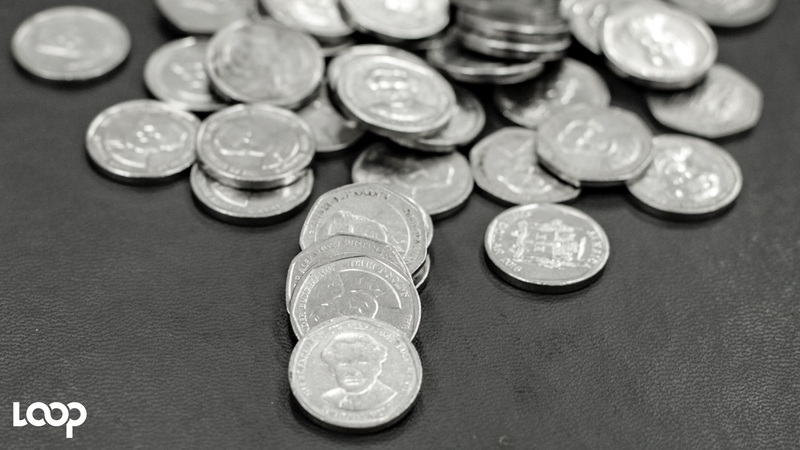 The British Pound Sterling closed at $164.68 from $164.02, while the Canadian dollar closed at $96.97 from $97.10.